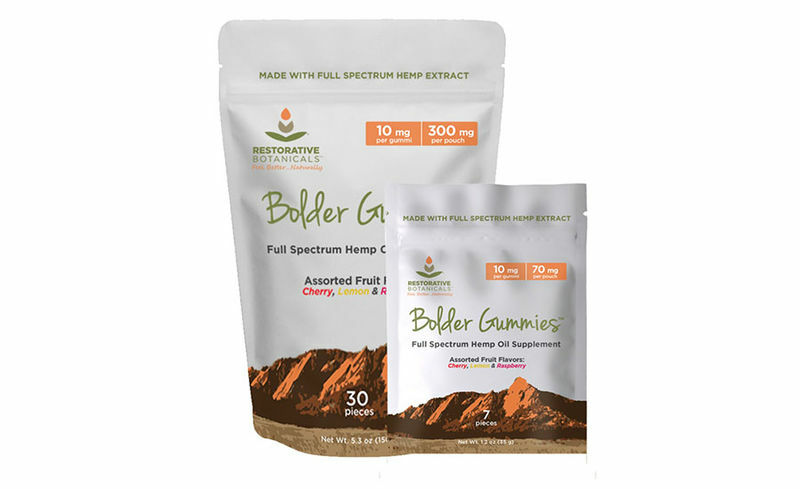 The Restorative Botanicals CBD-Infused Bolder Gummies are a non-psychoactive hemp-derived treat for consumers who are looking to incorporate CBD into their diet for health and/or wellness purposes. 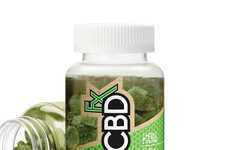 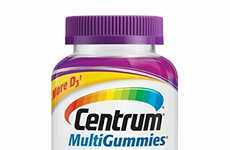 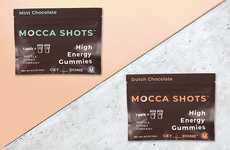 The gummies contain 10mg of full spectrum hemp oil per gummy and come in two package size options that contain seven or 30 pieces, respectively. 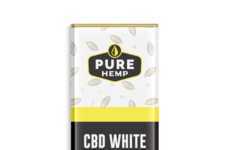 The candies come as a flavorful new product for consumers to choose that is free of THC and could help with a variety of health ailments. 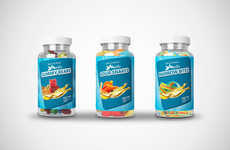 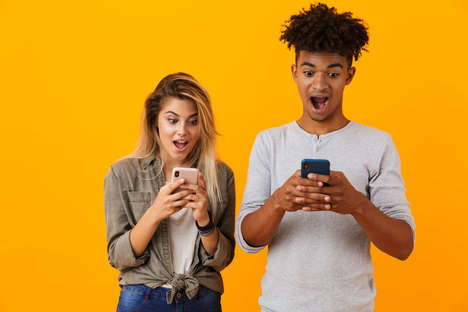 Restorative Botanicals President Bernard Perry explained the new Restorative Botanicals CBD-Infused Bolder Gummies saying, "We only make and sell the highest quality products, those we will happily share with our own friends, family and loved ones. 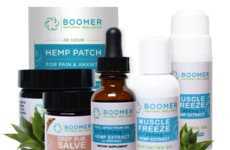 As hemp-derived CBD products begin to flood the marketplace, we are confident our portfolio of products—certainly the widest and most diverse in the industry and of the highest quality—will provide the benefits consumers are actively seeking."